ADL hosted the Second International Plugfest event last week in Taipei. The event was well attended by the Asian countries but had surprisingly little Western representation. I gave the presentation “LMS and Content Conversion Tools for Multiple Standards” [download] in the SCORM 2004 Product Demonstrations track. I also made an impromptu presentation during the Plenary Sessions about our hands-on experiences with SCORM 2004 and the challenges we’ve faced during our implementations. The 3rd Edition of SCORM 2004 is due out anytime now. The 3rd Edition will include a number of changes and improvements to the specification. 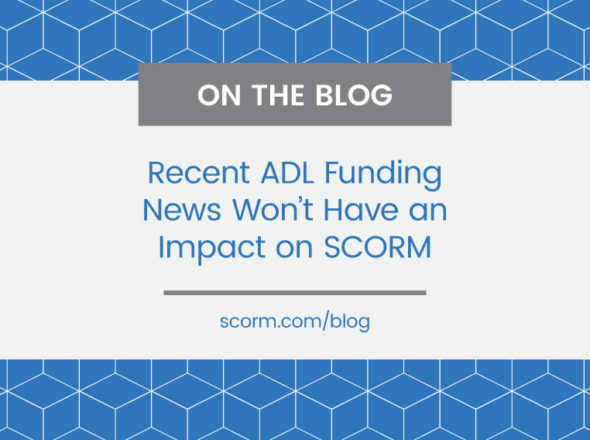 Since publishing SCORM 2004, ADL has made over 150 fixes and improvements to the specification that will all be rolled into this new release. The changes have all been approved be the ADL Technical Working Group (of which we are a part) and will be release for review be the community at large before being finalized. CORDRA seems to be making progress…slowly, but surely. The ADL Registry is supposedly operational and the source code behind it should be released this month for public consumption. ADL’s next big push will be for performance support integration. A test bed was recently established to experiment with the integration of S1000D technical manuals and SCORM training. SCORM 2004 adoption continues to increase with LMS vendors leading the way. We’ve been in a chicken and egg situation while we wait for significant adoption by either LMS’s or content vendors. It looks as if the LMS vendors will be leading the way which should spur on more 2004 content development. Thanks the everybody who stopped by the Plug N Play area. 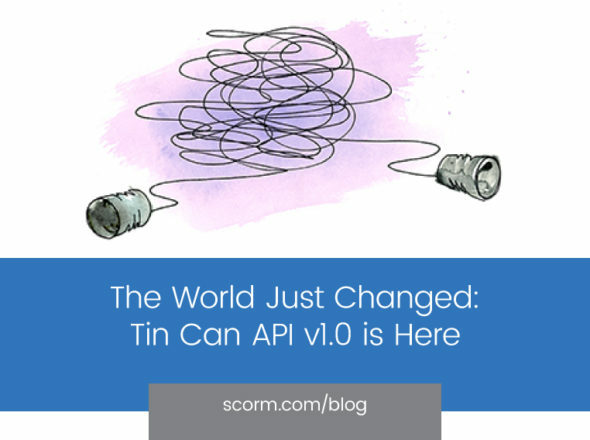 We successfully tested the SCORM Engine with several other vendors and we also had a chance to demonstrate its new multilingual capabilities. 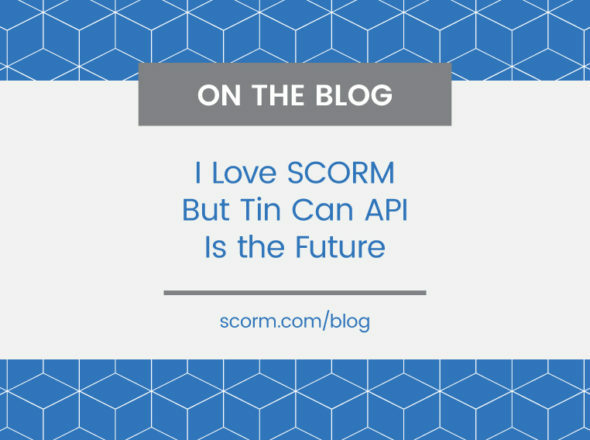 The SCORM Engine even impressed some of the other LMS vendors with its robustness, usability and functionality. Our SCORM Reference Poster was a hit with nearly half of all the attendees stopping by to take one home. Thanks to Dr. Shih and everybody else at Tamkang University for hosting us at this event.